“An outstanding car to drive. 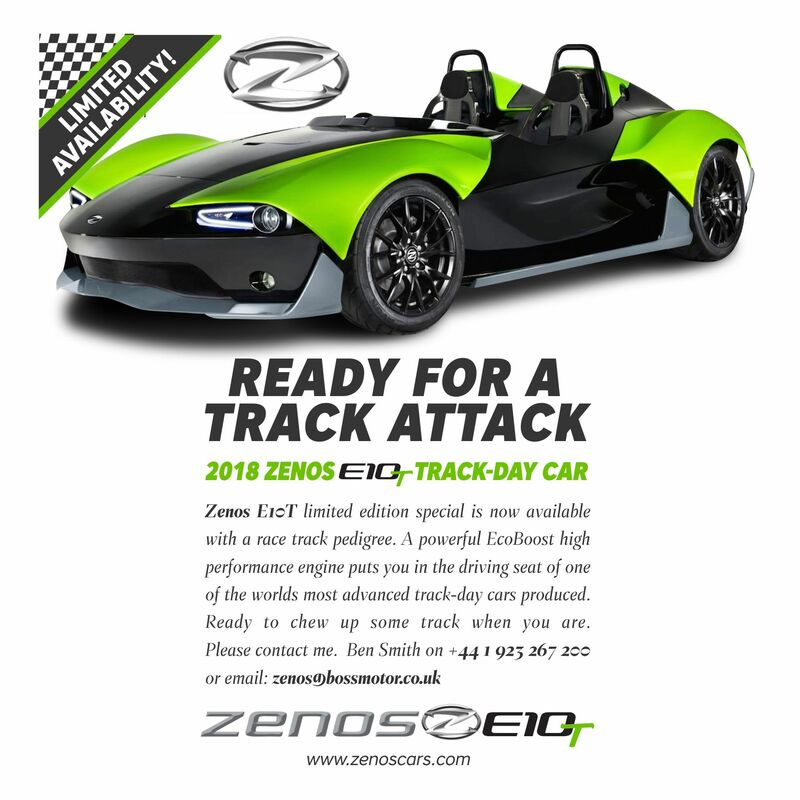 If you’d like to get news from Zenos, plus the inside track on other special offers and events, perhaps you’d like to subscribe to our newsletter? Just drop us an email, and we’ll include you in.